This book, written with humour, common sense, and Biblical wisdom, is a brief, easy-to-read response to questions that many of us may have: Does prayer intimidate you rather than refresh you? Do you wonder whether your heart is really in it? William Philip, a Scottish minister who used to be a cardiologist, wanted to continue to deal with "matters of the heart" in this book. Rather than lecturing us on how important it is to pray more, he explains how prayer is a response to who God is. 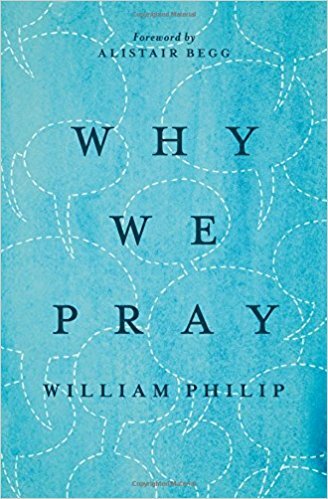 Philip uses examples from politics, sports, and his own life to clarify the four Biblical reasons why we may and must pray. As well, thoughtful questions at the end of each chapter invite us to ponder just how our own relationship with God is reflected in prayer. We may pray, first, because God is a speaking God. He spoke creation into being and shaped it by his word, so creation "speaks" back visibly by displaying His power (see Psalm 19:1-6). God wanted more from human beings, though, because He made us capable of responding audibly. 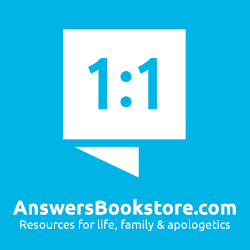 When we cut off the conversation through the sin of Adam and Eve (including hiding from God), He restored the relationship through Jesus Christ. Real prayer is responding in faith to God's call in Jesus Christ. The second reason we pray is because we are "sons of God" (even the "daughters"!). Philip says that the reason we are called sons of God is because we, like sons in the ancient world, have an inheritance. We can pray to our (adoptive) Father in heaven because of the work of God's (natural!) Son, Jesus Christ. Because Jesus Christ was (and is) such a faithful Son, God gladly accepts us as His children - so we have the right to appear before Him. Like any loving father (only much more so! ), God wants to hear His children speak to (and with) Him. It is because, in the third place, God is sovereign that our prayer is so meaningful - though some do not necessarily see it. If God is so great, and is working out His infinite plan, some ask, then why pray at all? Philip compares our part in God's plan to being on an unbeatable sports team. Would any of us quit simply because we are so sure that the team is going to win? In His infinite power, God is not only a willing father, but also able to grant whatever we ask that is within His will. Finally, God is the Spirit who dwells within us, and this makes sense of the requirement that we ask only what is within His will. The presence of the indwelling Spirit makes prayer into the conversation that God intended to have with us before the fall into sin. 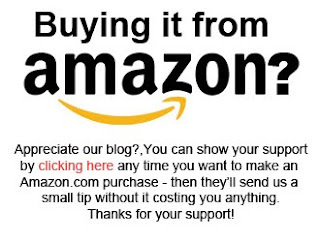 This gives us both hope and a significant responsibility. God wants us to pray for whatever we think we need, but He also speaks to us by His Word and Spirit, so that as we pray, our Biblically informed consciences enable us in time to see what His will is, and in the meantime to ask that He grant us only what is according to His will. In other words, as Philip tells us, prayer is to "think God's thoughts after Him." 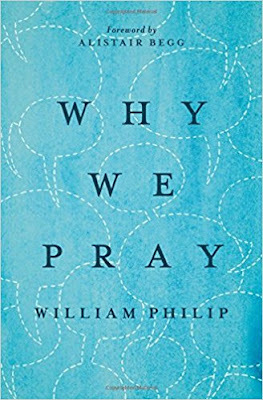 If you think that William Philip's book can make clear why we pray to our speaking, Fatherly, sovereign, indwelling God, you can get the book at Amazon.com here and Amazon.ca here.